Wow what a weekend! I don't know where to begin. It was blessed, it was magical! What a beautiful group of ladies! Those of you who came and hung in there I thank you! Those of you who couldn't come you really missed a journey. We missed you and hope you can join us in the future. This was my once a year Mesa Carrier's Weekend. 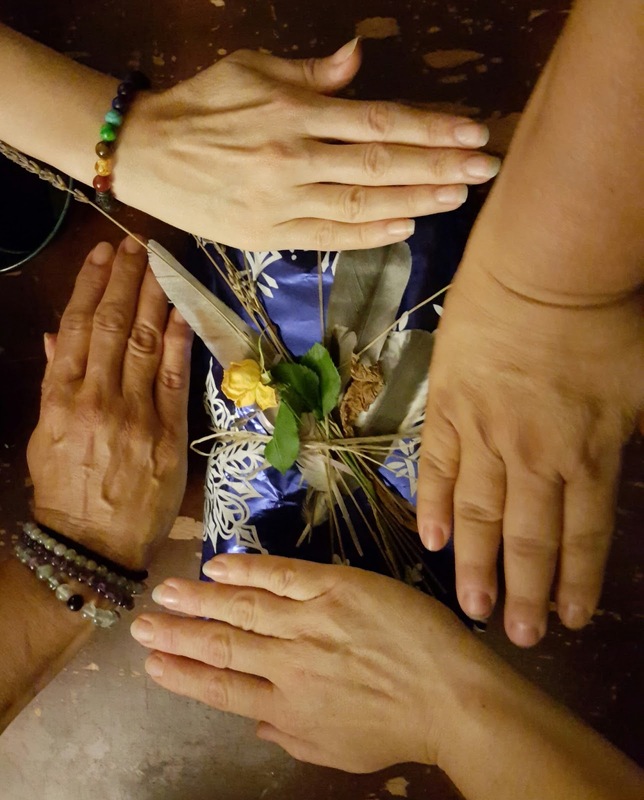 This weekend the people who have gone through Medicine Wheel class come together and go further than the Medicine Wheel, Shaman Healer's class. Its a weekend of healing and experiences beyond what we have learned before. This is the weekend we experience outside the box. We stomp danced. And this was my first attempt as shaking cans this year. It was so much fun we stayed much longer than I thought we would. My ladies hung in there and did not shy away. We had the wonderful Nelson Harjo Sr take us through making our own flutes and very patiently teaching us how to play them. He is a very very patient man! And we got to hear some wonderful stories! We joined my Sac & Fox sister and her mother and experienced a sweat. Wow what an experience! Everyone was so kind. And so much good food, yum! And we did our own ceremonies, praying rain, Pachamama Despacho, Spirit Flights, Ecstatic Trance and most importantly we healed. We did healings on each other, one on one, in groups, others remotely and in person. Lots and lots of healing! And we got lots of messages from spirit. It was a good good weekend! The prayer request for 6-6-2016 has been sent. If I responded you were on the prayer request for healing. 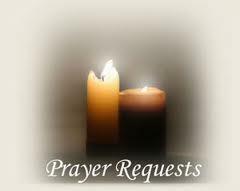 I am being guided to send another prayer request in a different manner for a different purpose. I have experienced many who are having difficulties with negativity, anger, fear and conflict in their lives so this prayer is for anyone dealing with those issues right now. CREATOR, I AM ASKING FOR HEALING AND PROTECTION FOR ALL THOSE WHO ARE DEALING WITH NEGATIVITY, CONFLICT, ANGER AND FEAR IN THEIR LIVES RIGHT NOW. GUIDES, ANCESTORS, ASCENDED MASTERS, ANGELS, ARCHANGELS, SAINTS PROTECT THESE PEOPLE, WATCH OVER THEM AND THEIR LOVED ONES. HELP THEM KNOW THEY ARE LOVED AND PROTECTED AND THIS FEELING, SITUATION WILL PASS AND EVERYTHING WILL BE AS IT SHOULD BE. AND WITH ONE BREATH OF INTENT EVERYONE PLEASE SEND HEALING TO THE ANIMALS ON THIS PLANET. AMEN, AHO, NAMASTE, BLESSINGS, HOʻOPONOPONO AND MVTO!